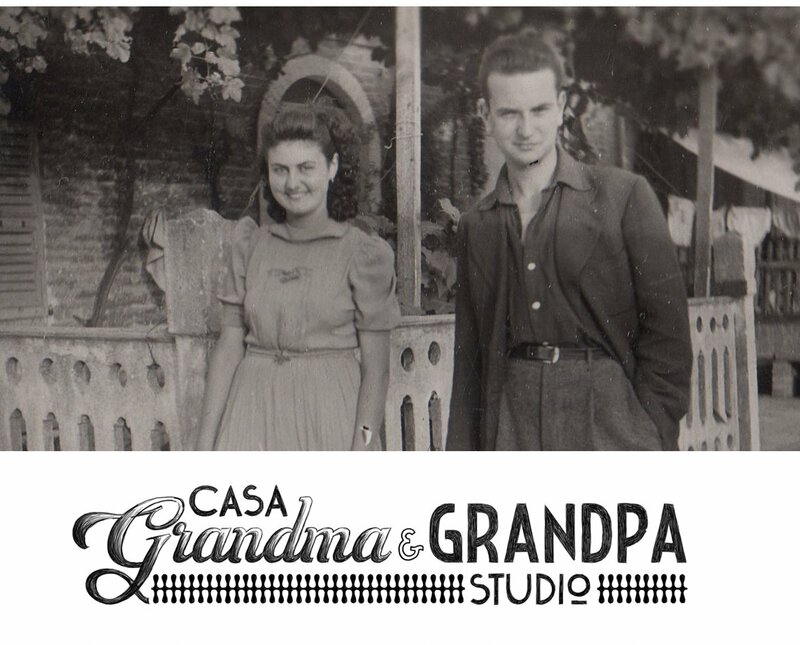 Casa GRANDMA & GRANDPA studio is a big flat of 300mq inside which coexist a visual communication studio and a bed and breakfast with two guest rooms. The apartment is located in the centre of Lecce, just outside the ancient walls, and is a 10 minute walk from the station. The building was opened in 1960 and the decoration of the main entrance bears the signature of Gio Ponti.